There are so many different kinds of fruit in the world, it's hard to choose a favorite. Apples, oranges, and bananas are the fruits most commonly eaten in the United States, but even more exotic varieties like mangoes and star fruit are easily found in many grocery stores. Through colorful photographs and mouthwatering recipes, readers will be reintroduced to some of the tastiest--and healthiest--fruits. 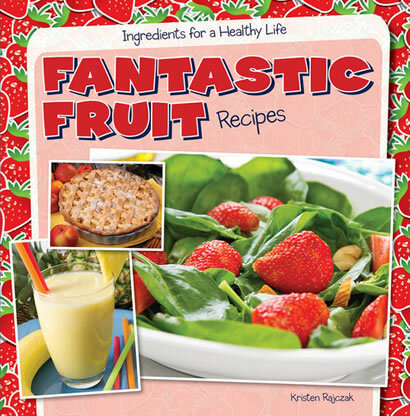 Step-by-step instructions will guide readers through each recipe, while fun fact boxes and main content highlight the health benefits and usefulness of strawberries, lemons, and more.